Are you an adventure seeker? An adrenaline junkie? Look no further. We’ve got you covered! 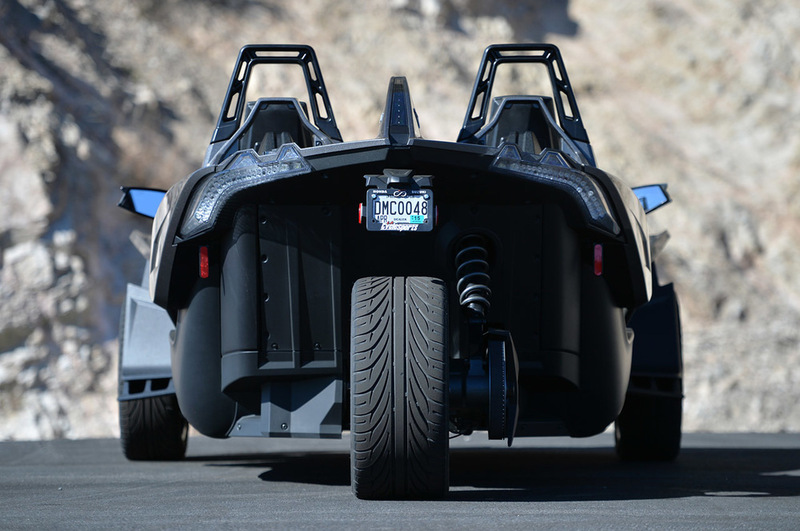 Adrenaline Rush Slingshot Rentals is the premier Polaris Slingshot Rental Company in Las Vegas, Nevada. 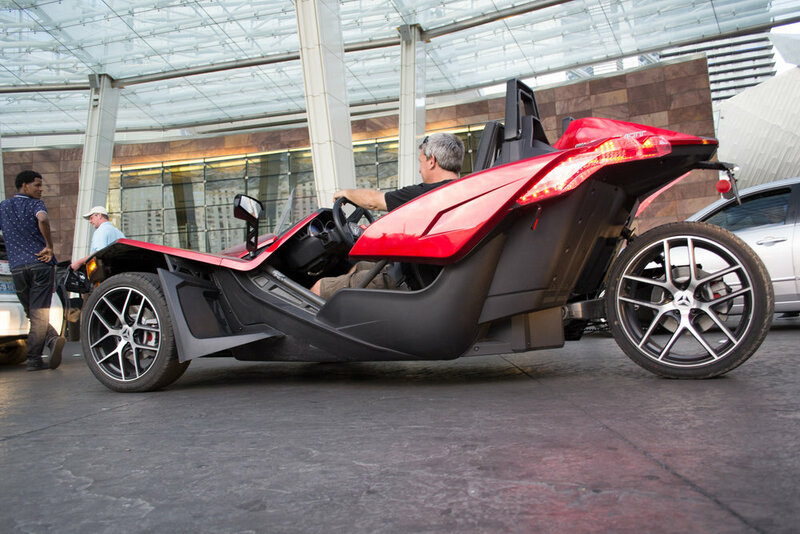 Rent a slingshot for a couple of hours or take one for the entire day! 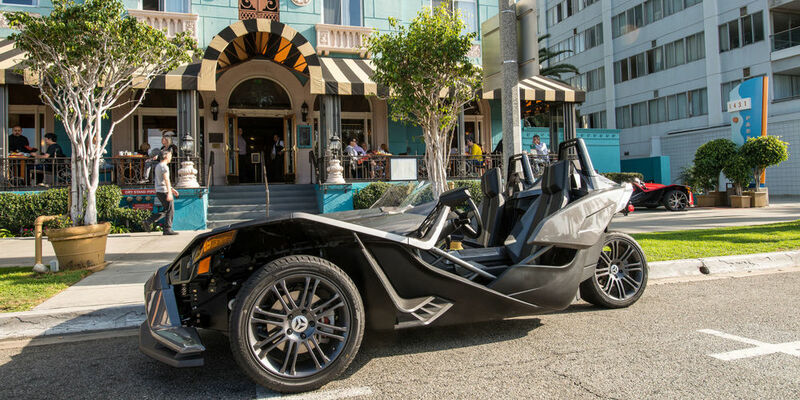 Cruise the famous Las Vegas Strip or hit the desert and explore the many beautiful sites the Greater Las Vegas area has to offer. We’ve been in the Las Vegas hospitality industry for over 20 years and know how to give our customers an experience they will never forget! 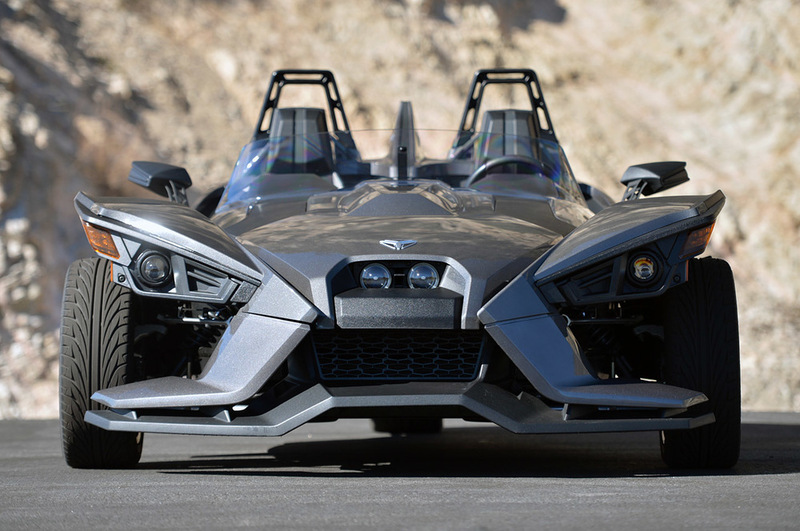 We pride ourselves in providing the best customers service possible and will do everything in our power to ensure your entire Las Vegas experience is a complete ADRENALINE RUSH! 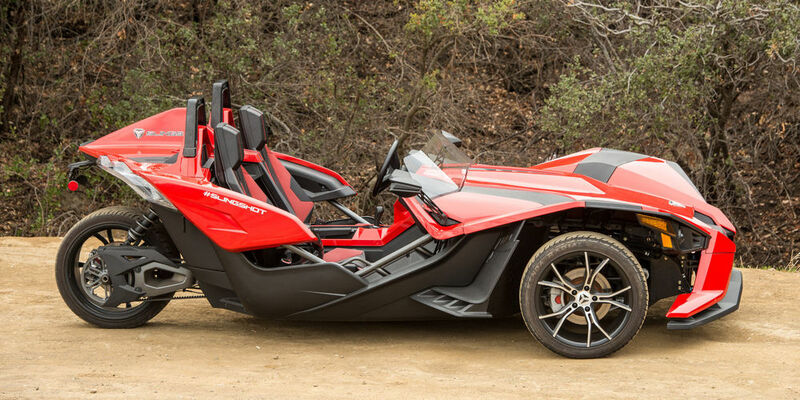 The Polaris Slingshot is a 3-wheeled roadster that connects driver and passenger to the sights, sounds and smells of the road. From first ignition, the only thing you'll want is more. Every push of the pedal strips away the elements that restrict you from enjoyment, excitement and freedom of the open road. The only thing you'll need to worry about is how far the road will take you. 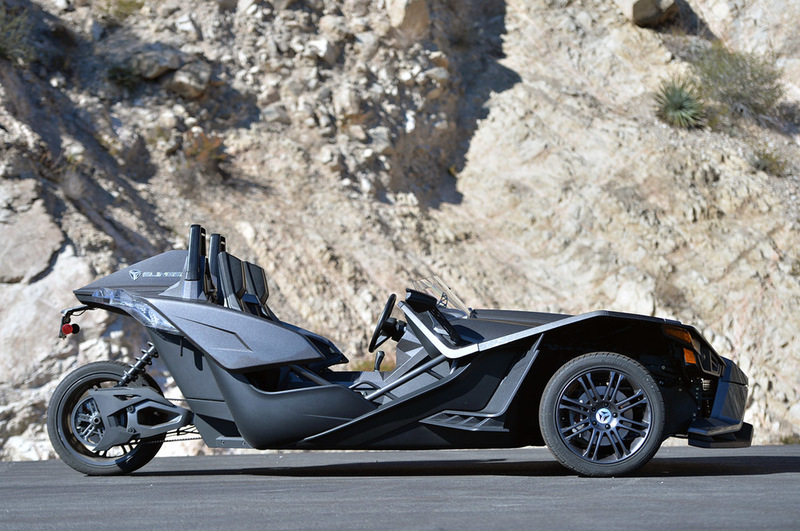 In addition, Nevada and Utah are currently the ONLY states that classifies the Slingshot as a "tri-mobile" vehicle, meaning a motorcycle license and helmet is NOT required. 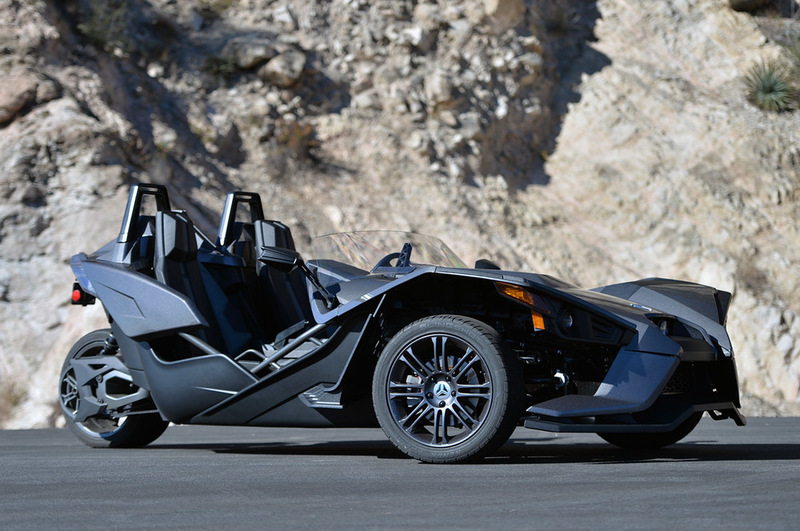 All you need is a regular car license to drive a Slingshot.